It is proposed to obtain Rs. 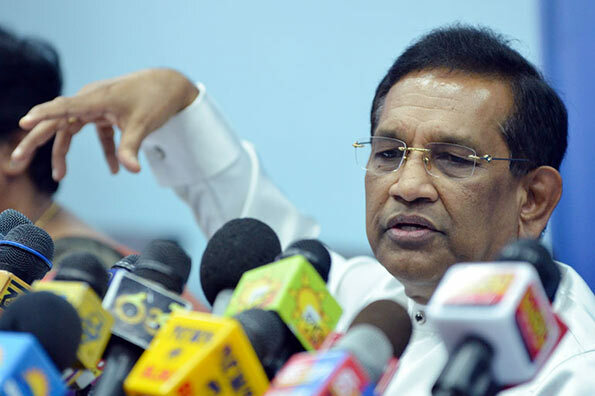 10.5 billion from the budget to purchase heart stents, eye lenses etc, Health Minister Dr. Rajitha Senaratne said. According to Minister Senaratne, it is also proposed to obtain Rs.1,053 million for promoting mental health in the country while obtaining another Rs.2,225 to construct a modern drug storage at Welisara. Minister Senaratne was speaking at a meeting held at Matugama recently. Minister Senaratne pointed out that Rs.3,820 million is to be obtained in order to develop the Peradeniya Teaching Hospital. “The prices of another 27 drugs will be slashed soon and then the people will be able obtain around 1000 brands of drugs at low prices,” the Minister said. “New Mental Health Units will be given to 20 state hospitals including state hospitals located in the Polonnaruwa district. A new laboratory costing Rs. 70 million will also be constructed at Welisara to carry out medical tests for the Welisara Chest Hospital. The Ayurvedic gardens located at Haldummulla and Pattipola that contain valuable herbs are to be developed at a cost of Rs. 135 million,” Minister Senaratne said. The Polonnaruwa District Hospital urgently requires a Mental Health Unit prior to next Presidential Elections. A Senior Citizen who will be moving to Pollonnaruwa from Paget Road after the Presidential Elections has been in need of mental health treatment for a long time.